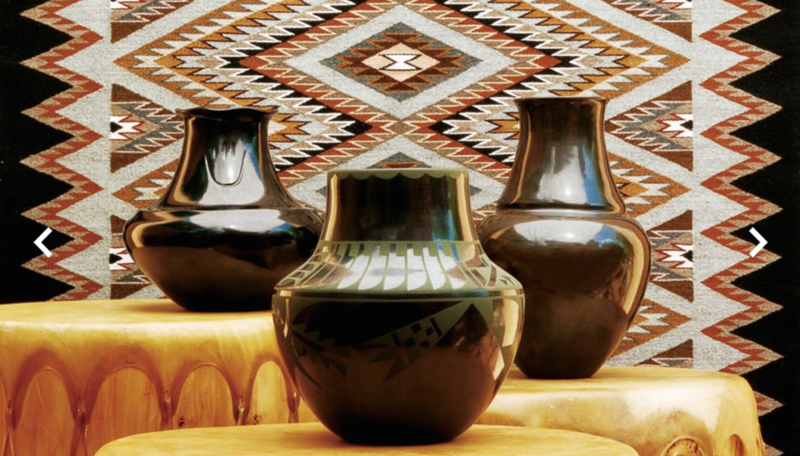 Arts & Culture — Dreamcatcher Real Estate Co.
Northern New Mexico is renowned for its pueblos. Visitors flock here from around the world to view the ancient adobe buildings, take in the open ceremonies, and buy the celebrated art and artifacts. There are two Pueblos in Taos County: Taos Pueblo and Picuris Pueblo. Ohkay Owingeh Pueblo (formerly known as San Juan) is just south of the Taos County border on the Highway 68 to Espanola. Pueblo culture and pueblo peoples are descendants of more ancient cultures dating as far back as 9,000 years ago. 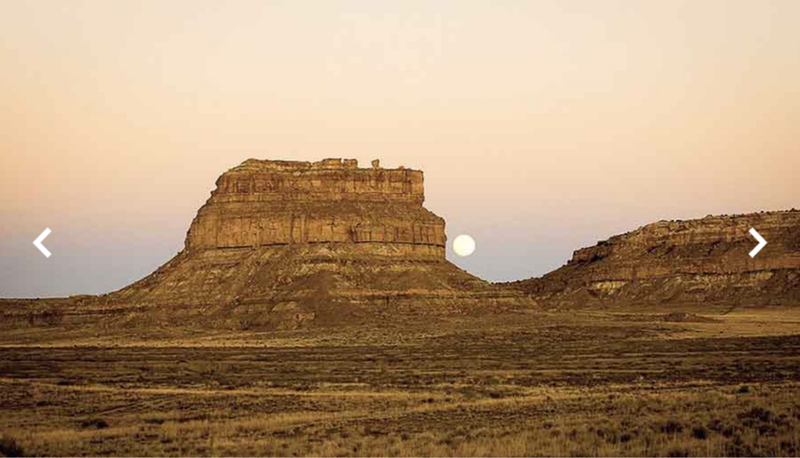 Some of the ruins of those ancient peoples are to be found in Chaco Canyon, Salmon Ruins, and Canyon de Chelly. Artifacts from Pueblo culture can be seen in the Millicent Rogers Museum in Taos, Kit Carson Museum in Taos, and the San Juan County Archaeology Center at Salmon Ruins. Check each pueblo’s calendar for days when there are pow wows, open celebration days, and arts and craft opportunities. www.indianpueblo.org is a growing web site covering all of the New Mexico pueblos. Taos Pueblo is on both the World Heritage Site by UNESCO and is a National Historic Landmark. The multi-storied adobe Pueblo buildings have been continuously inhabited for over 1,000 years. When the first Spanish explorers arrived here in 1540, they found the Pueblo so stunning that they at first thought they had found the mythical golden city of Cibola. And, the Pueblo is astounding with the indomitable architecture of the north and south villages nestled in the foothills of the Sangre de Cristos, a pristine setting indeed. You can find Taos Pueblo by driving north on Paseo del Pueblo Norte, and just at the bend in the road as it turns west, you will see the road and sign to the Pueblo. Before you drive out, do check the comprehensive Taos Pueblo website to make sure the Pueblo is open to visitors as there are some days when it is closed due to private ceremonies. The web site is packed with information about the history and culture of Taos Pueblo. Visit: www.TaosPueblo.com. The Pueblo also features shops with arts and crafts, the Taos Mountain Casino, and the annual summer Pow-Wow. The patron saint of Taos is San Geronimo with his Saint Day at the end of September. The Pueblo appreciates that visitors are respectful of their home. Taos Mountain has been considered a “sacred mountain” for generations. Spirituality is part of the fabric of northern New Mexico. Although Catholicism has historically been the majority religion of the area, there are a great variety of choices in Taos for worship and spiritual enrichment from the historic Catholic churches of the area to the Hanuman Temple not far from downtown Taos. The local weekly newspaper, The Taos News, publishes a complete listing of weekly Church services and support groups in their Tempo section. An art colony like no other, Taos has been home to artists as long as there has been creatives. 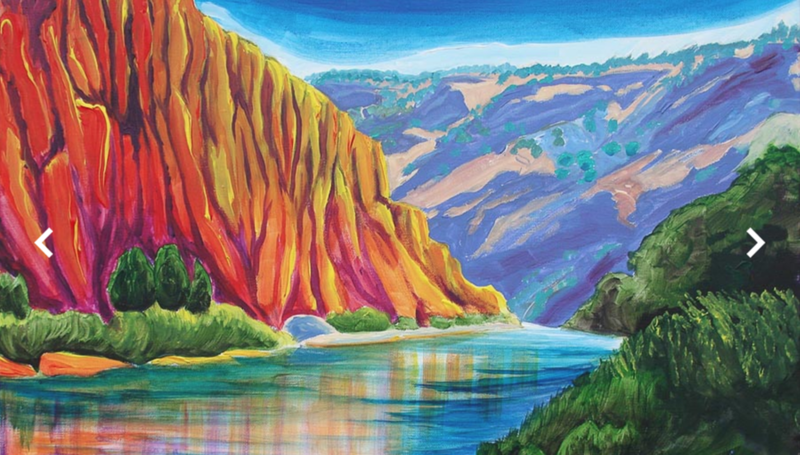 From the rock art on our canyon walls to the pottery of the Pueblo people, from the Taos Society of Artists to the artists and visionaries working today – Taos has long inspired people to pick up carving instruments, brushes, or whatever tool helps them to express their imagination and their appreciation for living in this magnificent place. 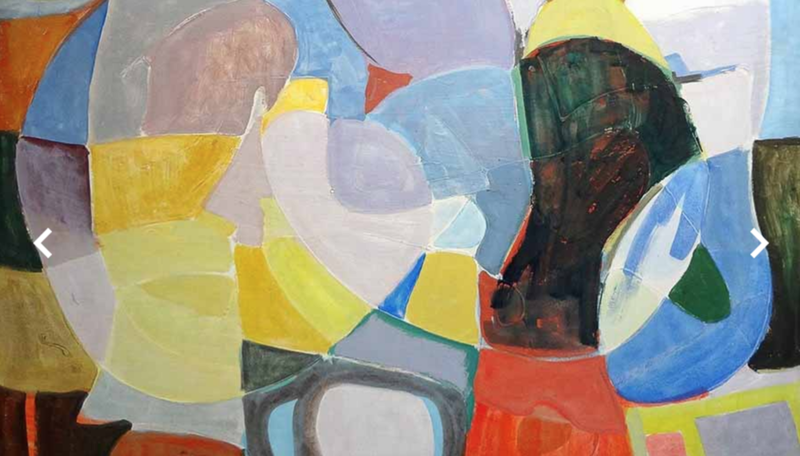 In the 1920’s a group of artists unsurpassed in the world for talent, creativity and vision came to Taos and began the process of opening it up to the rest of their world through their work. 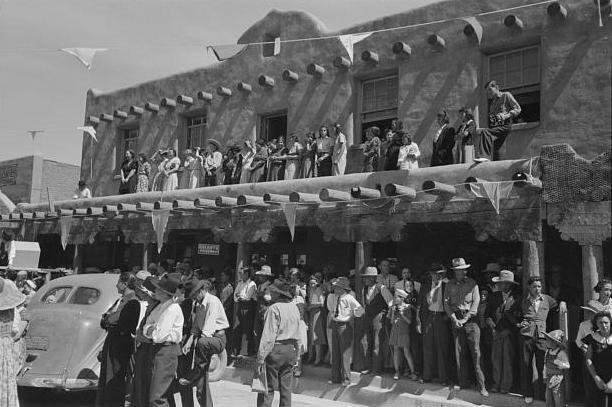 Today, we are still enjoying the fruits of their cultural offerings which include an impressive collection of museums, festivals and celebrations on Taos Plaza and our beautiful Kit Carson Park, live performance, historical recreations and demonstrations in abundance for those with desire to learn more about history and culture of this enchanted place… Taos. Taos Gallery Listing: see artists above & more! Bump your head on the same doorway as Kit Carson! Taos historic museums, many of which are National Historic Landmarks, offer a glimpse of how our early settlers lived. In Taos, you’ll find many doorways that lead to the past. 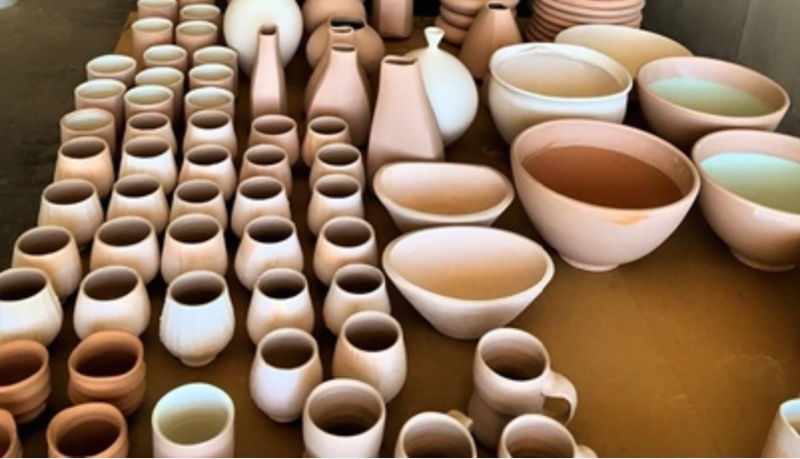 From historical to the fine arts, Taos is rich with educational opportunities. Visit any one of our informative and vibrant museums to immerse yourself in the fine arts or stories of the past. My name is Pavel Lukes and I am Broker/Owner of Dreamcatcher Real Estate Co. Inc. You can reach me at 575-770-1116 or pavel@taosnewmexico.com.